Lots of great things happening this month and when spring finally manages to appear we’ll have plenty of reasons to get outdoors. Bring on the sunshine! The Spring into Heritage programme of events, are a series of Free guided tours run by the Heritage Office of Dún Laoghaire-Rathdown County Council. 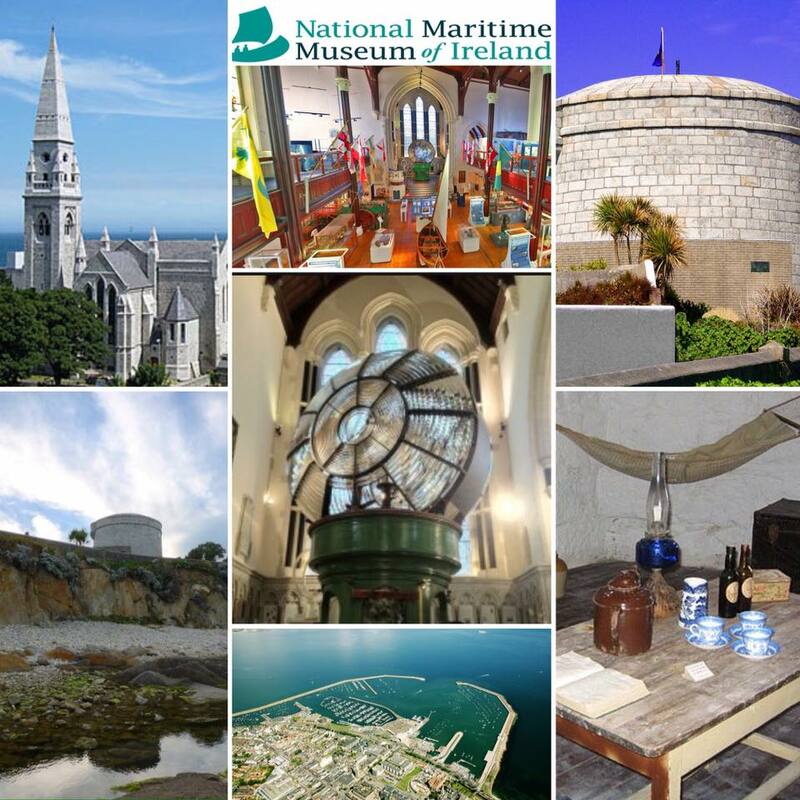 A number of sites will be offering free tours as part of the programme including the National Maritime Museum, James Joyce Tower and Dalkey Castle. 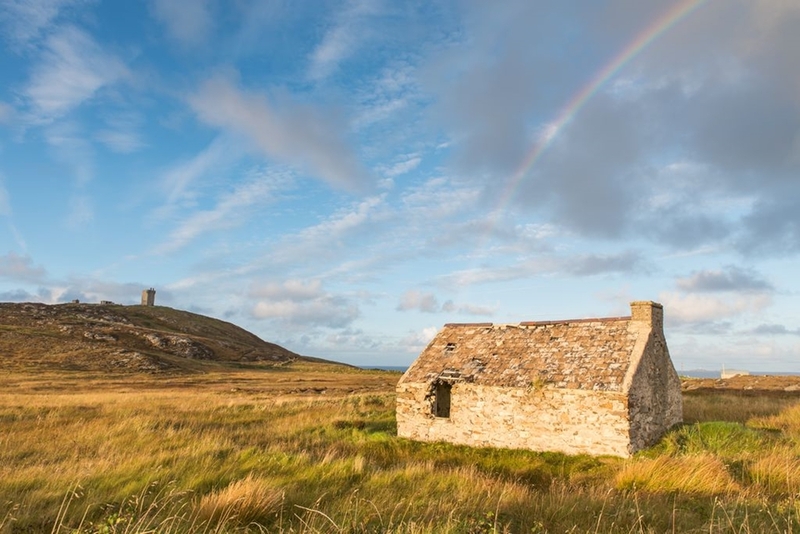 Rathlin Island lies just six miles off the north coast of Ireland but a short ferry crossing will transport you to another world. Join RSPB NI warden and islander Liam McFaul to explore the Roonivoolin reserve on the southern side of the island. 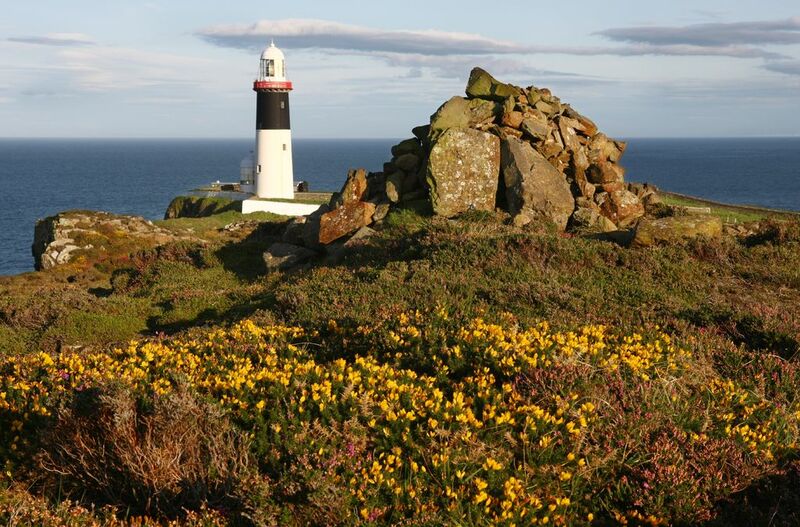 Bring a packed lunch and explore the wonders of Rathlin, a haven for birds and wildlife. Meet at the bus shelter by Rathlin harbour. Price: £5 / £4 for RSPB members. Booking essential. Shore Shots the ultimate celebration of surfing returns to Sligo for another action packed weekend. 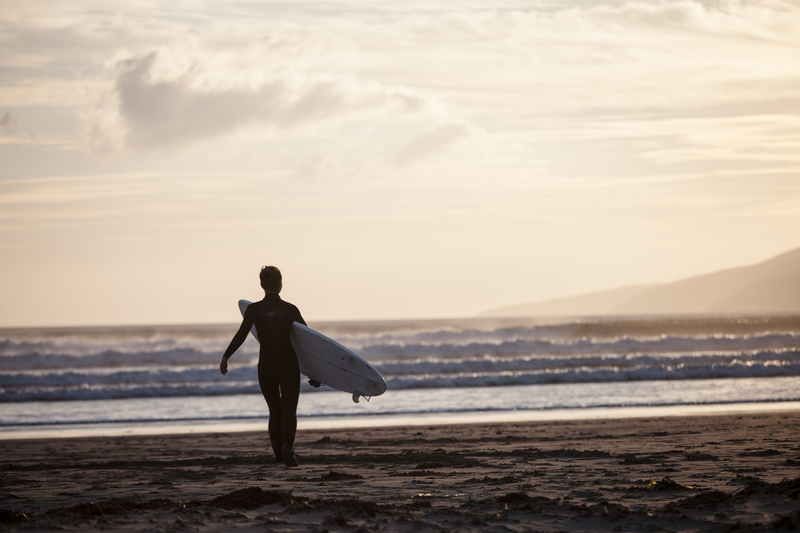 The festival will showcase what is great about surfing through film, photography, art and music in Model arts center and other venues around Sligo from the 20th – 22nd of April. There’ll be a number of screening, talks and an amazing lineup of guests. If you love surfing you need to check this out! 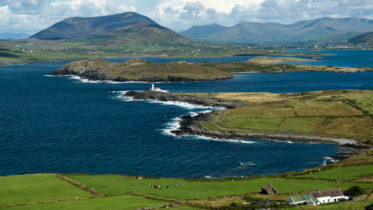 The Wild Atlantic Way Cycle Sportif is a Leisure Cycle event along Ireland’s stunning Wild Atlantic Way coastal route. 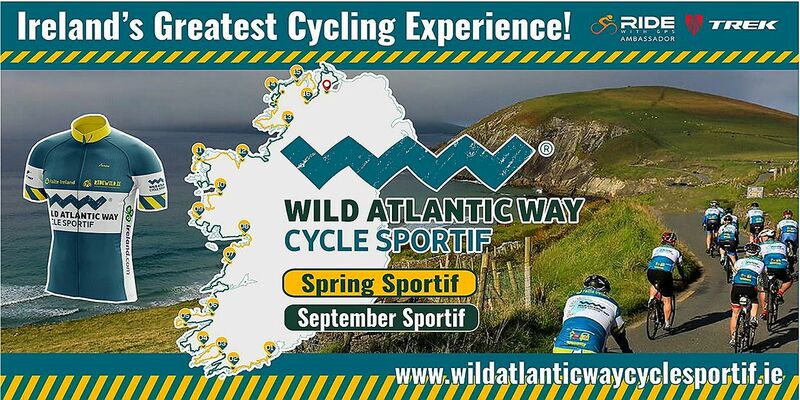 The Spring Sportif will start from Kinsale on Friday 20th April and continue to the finish line in Muff on the Tuesday 8th May. The Sportif is made up of 16 exhilarating stages along the Wild Atlantic Way and will be broken down into 4 blocks of 4 stages apiece. 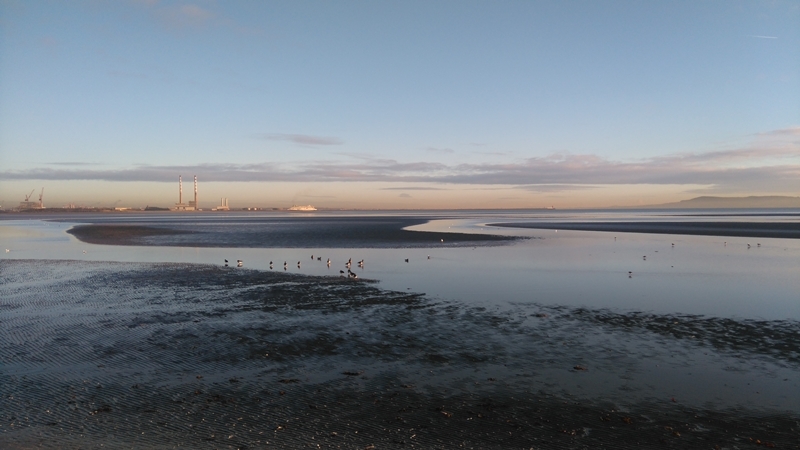 Discover the wonders of Dublin Bay on a guided Biosphere Discovery Tour with Dublin Bay Biosphere! Dublin Bay is internationally recognised for its fascinating natural and cultural heritage and has been designated as a UNESCO Biosphere. Take a trip on board Dublin Bay Cruises’ St Bridget and sail from Dun Laoghaire, Howth, or Sir John Rogerson’s Quay on the Liffey on a 90 minute cruise. Specially trained guides will be on board on selected days in Spring 2018, including April 20th and 30th, May 11th, 15th and 17th.